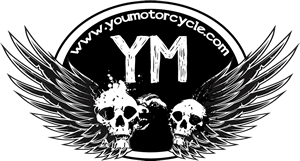 Just saw this Moto GP video from YouMotorcycle’s YouTube feed. 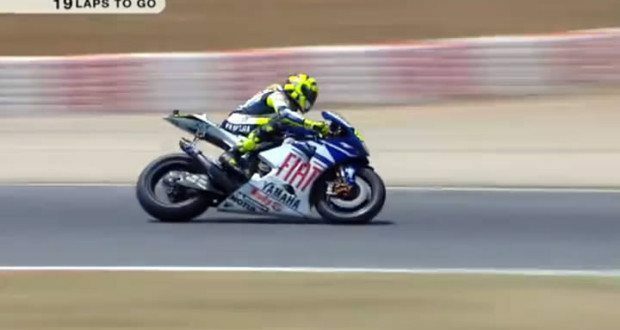 It’s the full race from the 2007 Moto GP at Barcelona Catalunya, and an epic battle between Valentino Rossi, Casey Stoner, and Dani Pedrosa. Can you remember who wins? Sure, the video is in 4:3 format and it’s only in 480p, and you can’t watch the entire moto gp season, but we’re happy to watch moto gp online for free at all. This was a hell of a race, and yes, ok, it was almost seven years ago, but we still enjoyed it. 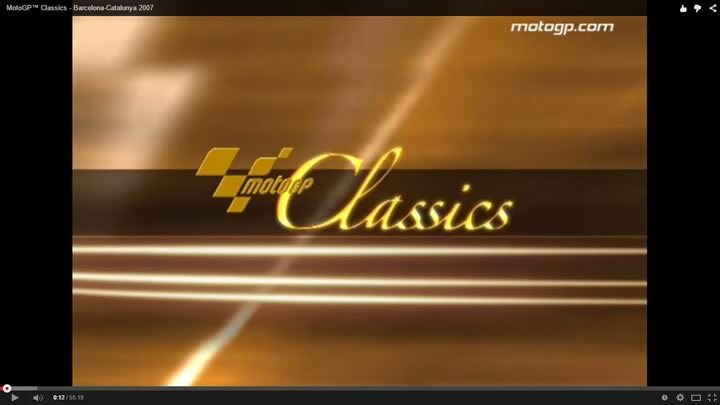 Click the pic to be taken to the race on Moto GP’s official Classics YouTube playlist.